From the acclaim of debut single 'Fool & Liars', to the successful release of debut EP (entitled Implosions), to their super fun album launch at the Esplanade Recital Studio - Singaporean band Bakers in Space have certainly had a banner year so far. The four-piece post-pysch are looking to continue their winning streak with their sophomore single 'Mute'. The song, dealing with "how dating can affect other friendships", is already a feel-good indie rock gem taken on its own. But now the standout track also comes with a wonderful music video directed by legendary local producer Leonard Soosay! 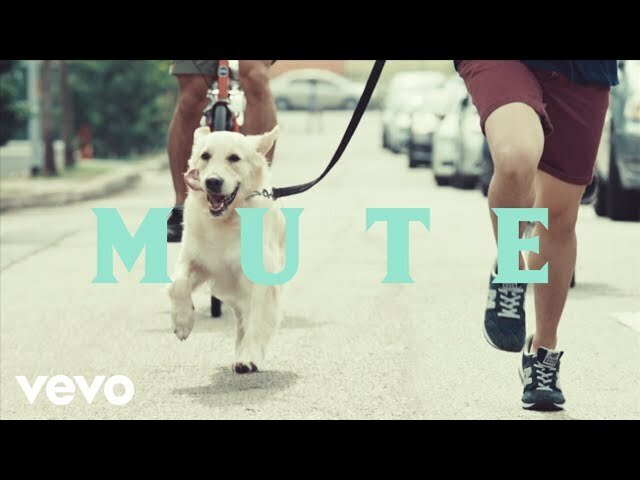 The premise is simple - showing the boys cycling around a variety of scenic landscapes around Singapore - but proves to be incredibly effective in conveying the vibrant mood of the song. As the Bakers joyride around the country, the band members reflect upon their four-year journey as creative partners and friends. The single is available on iTunes, Apple Music and Spotify, but you should definitely check out the breezy music video below.